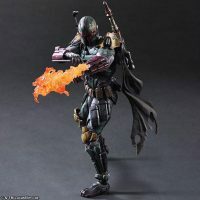 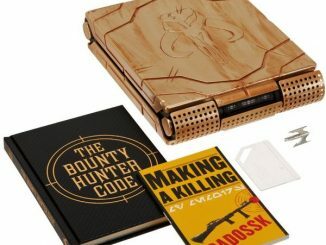 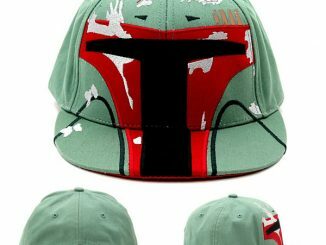 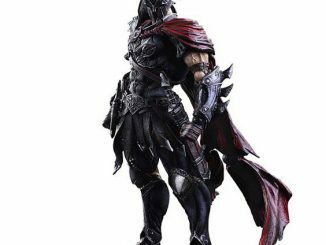 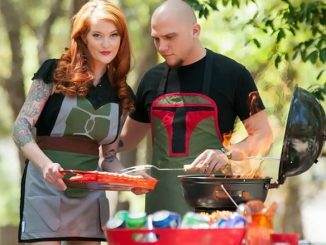 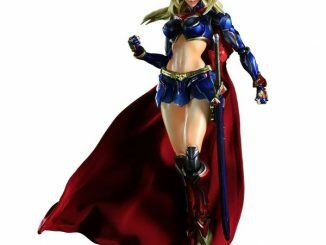 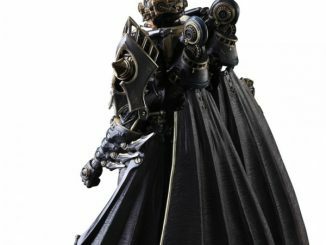 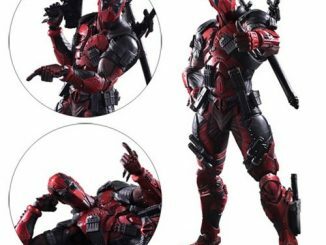 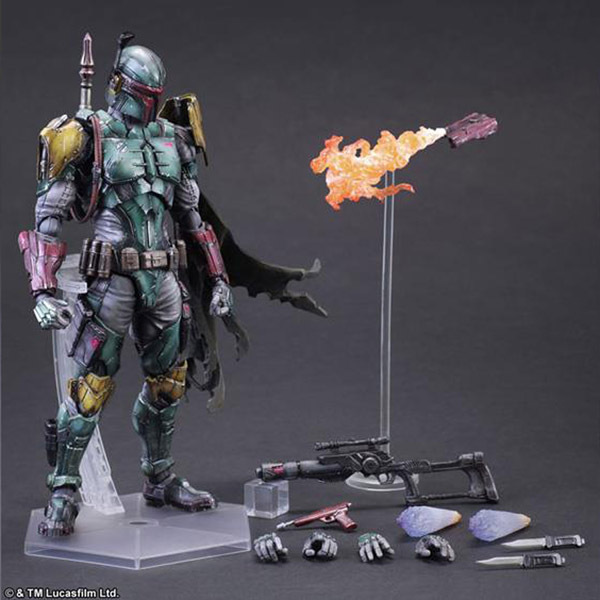 Standing 10-inches tall, the deadliest bounty hunter in the galaxy gets an eye-catching Square Enix twist with a Bobe Fett that looks like sharp edges, awesome weapons, and stylized armor. 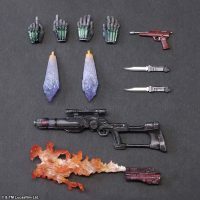 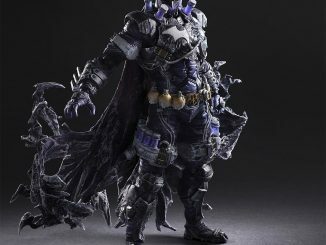 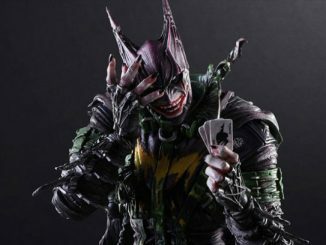 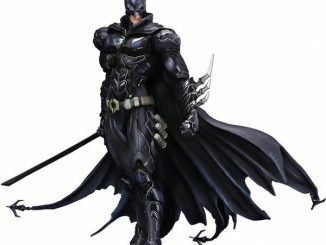 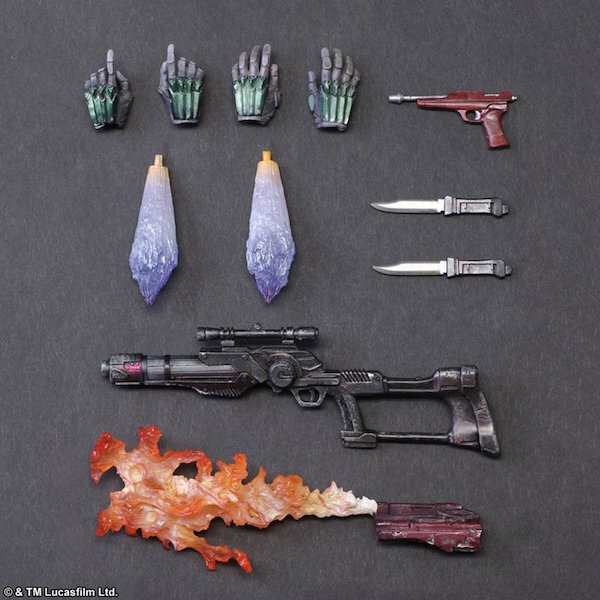 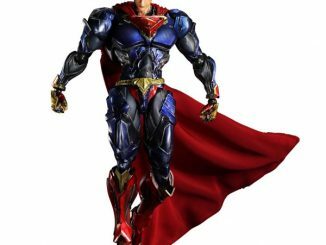 He’s prepared to hunt for the riskiest bounty in the stars, with accessories that include a wide variety of weapons, interchangeable hands, and a base for the figure to stand on. 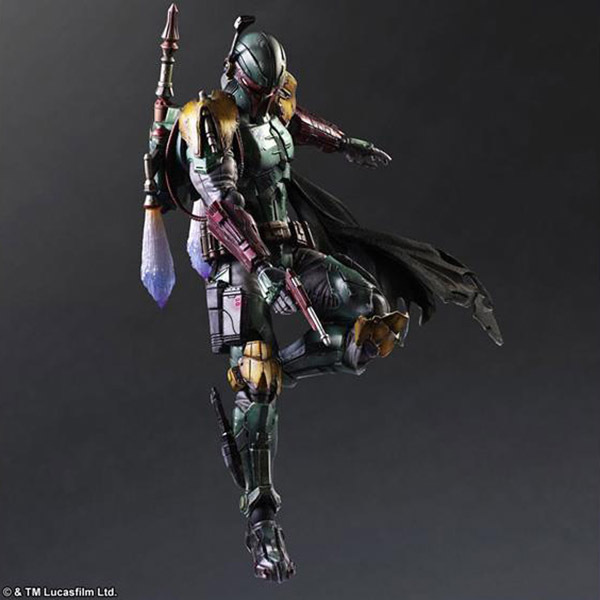 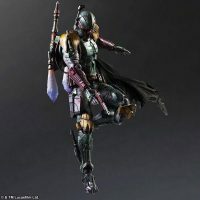 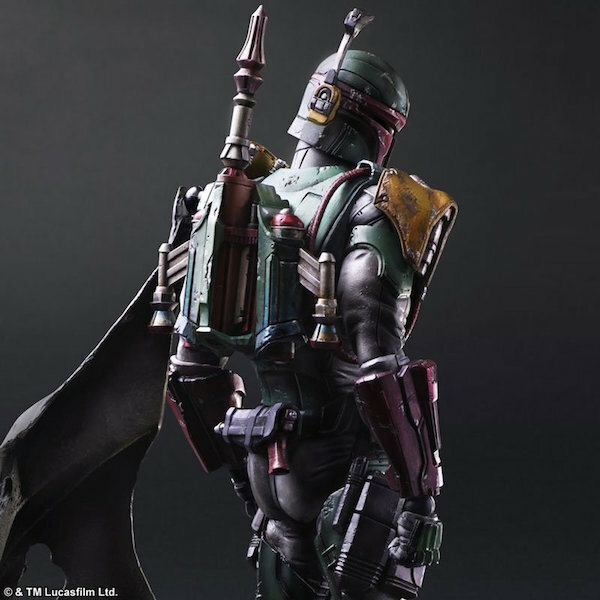 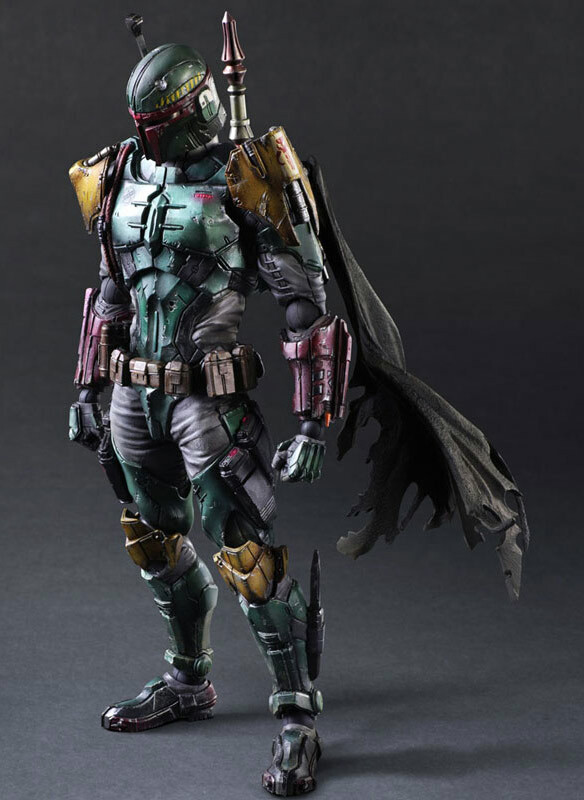 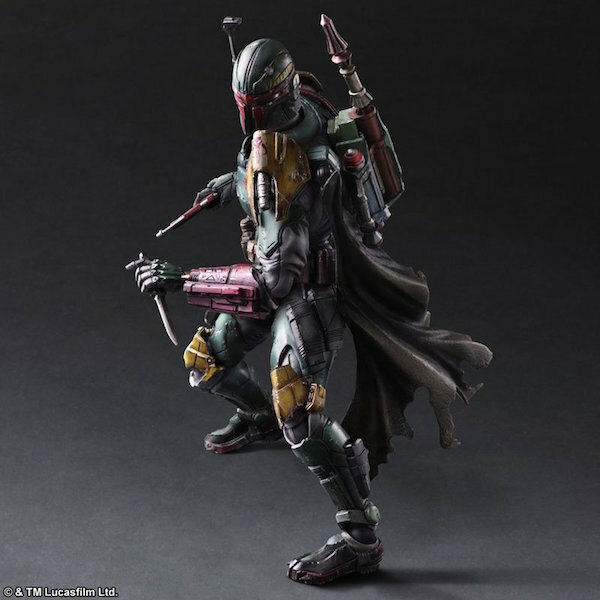 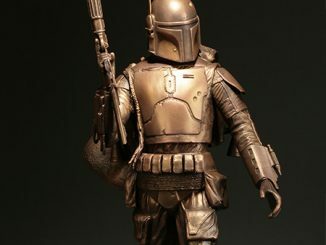 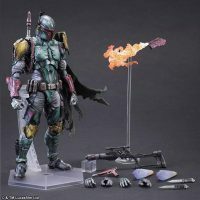 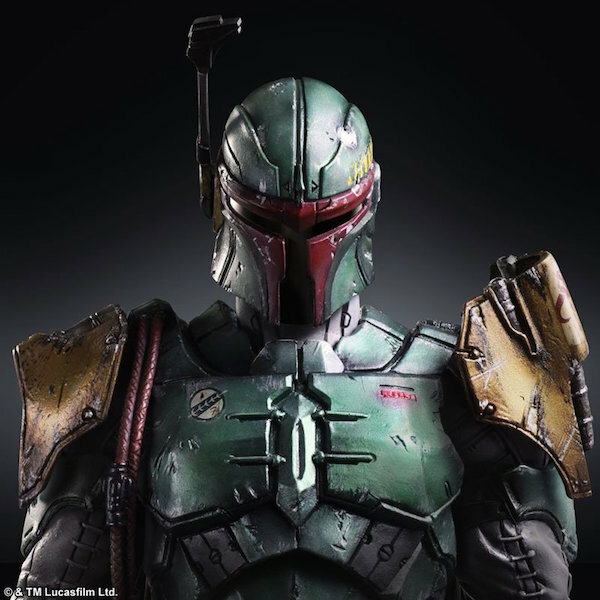 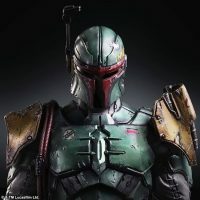 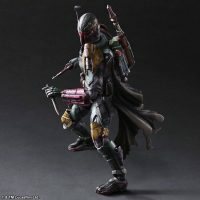 The Star Wars Play Arts Kai Boba Fett Variant Figure will be available July 2015 but it can be pre-ordered now for $124.99 at BigBadToyStore.com.